Wow. I don’t know where to head first this week for grocery shopping. 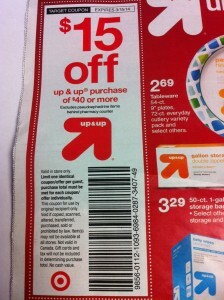 ShopRite is doubling $1 coupons, Target has HOT mobile coupons (see MORE below!) 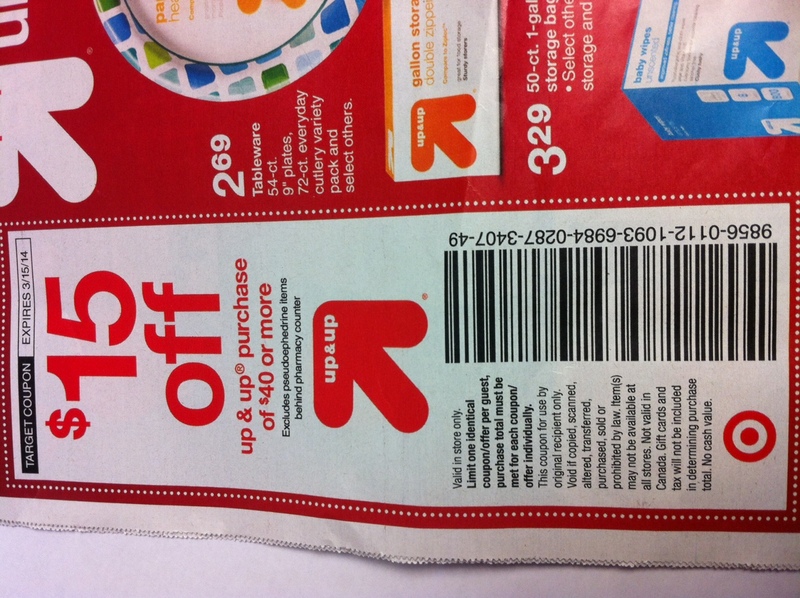 and Price Chopper is accepting Target’s $15 off $40 coupon! This entry was posted in Capital Region Deals, Coupon, Price Chopper, ShopRite, Target. Bookmark the permalink.